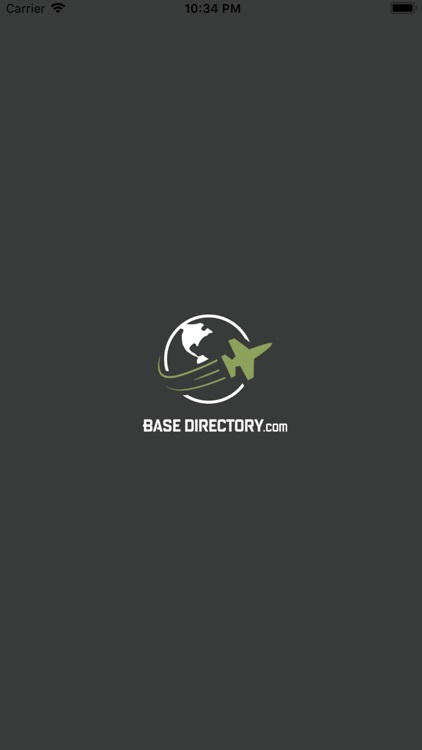 Base Directory is the world's leading military base directory covering all service branches with an intuitive user interface. 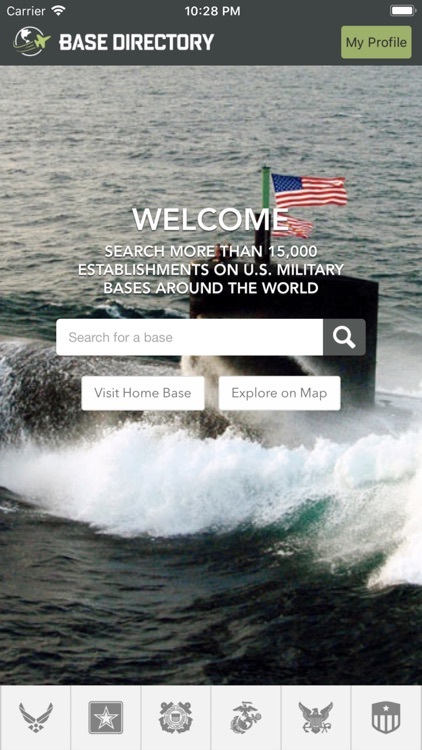 Built and maintained by veterans and military spouses, we understand how difficult it is to find information on base. 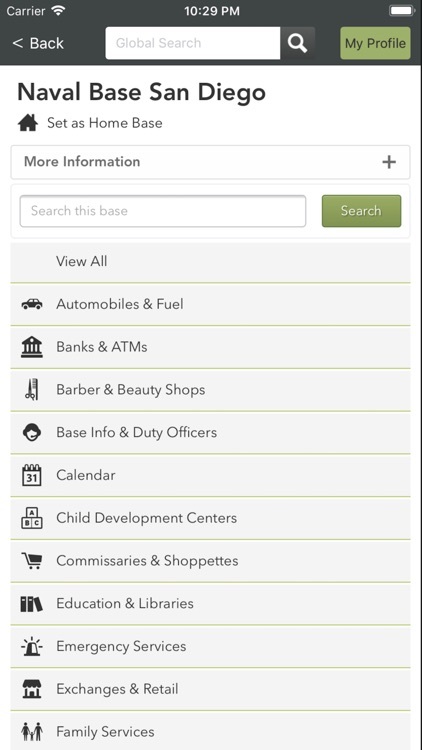 Please visit our website at https://www.basedirectory.com. We're always looking for feedback and suggestions for new bases and establishments to add. We know we don't have every establishment covered yet and appreciate your assistance and patience. 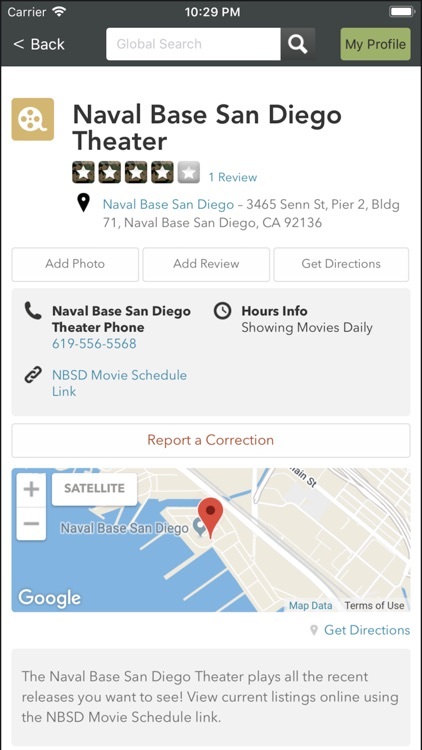 We love your feedback and hope that you'll let us know if we're missing any establishments that you use regularly, or if there are features you'd like to see in the app. 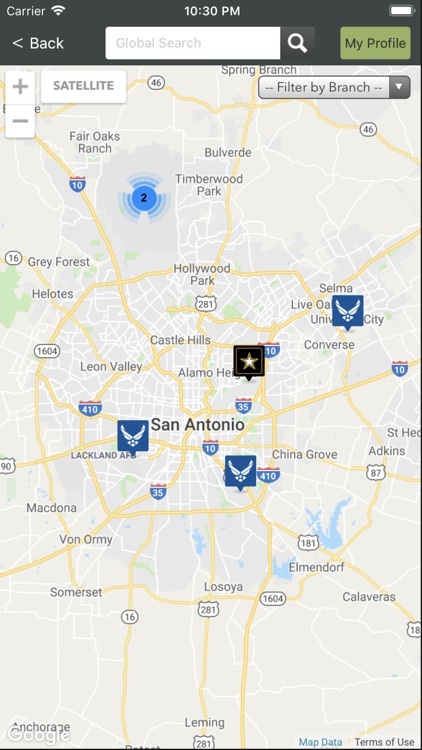 We're glad you found us and hope you enjoy using the app! 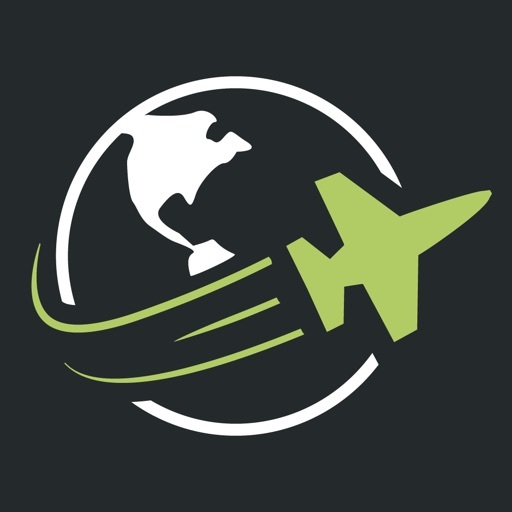 Please email [email protected] any we'll get back to you right away, or visit https://www.basedirectory.com.